Last month the Joint Commission reported that progress is being made in a pilot program to reduce wrong site and wrong patient surgery risks. The health care organizations participating in this project are working toward improving the Joint Commission’s universal protocol procedure introduced in 2004 in order to reduce serious errors. One of the organizations participating in this project is Thomas Jefferson Hospital in Philadelphia. According to the Joint Commission, Thomas Jefferson Hospital together with all of the other hospitals participating in this program, reduced the percentage of surgical cases that could result in a wrong site procedure from 52% to 19% so far. We wish the Project continued success so that fewer patients are put in a position of potential danger. 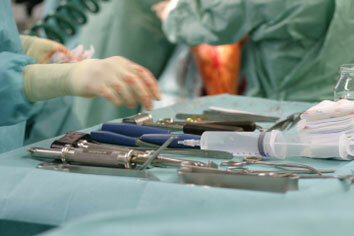 Could Surgical Safety Tips be Transferred to Other Areas of Medicine?